SPAIN – Spain recorded its first known case of sexually transmitted Zika virus after a woman contracted their partner after returning from a Latin American country, said health authorities in Madrid. 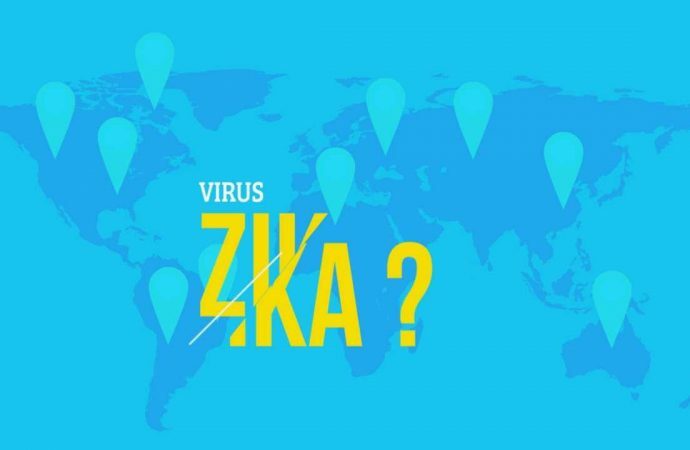 The virus Zika, transmitted by mosquitoes, has been linked to thousands of cases of congenital microcephaly in countries like Brazil, which has declared a public health emergency due to the disease, which is characterized by the birth of babies with abnormalities in the brain and smaller than normal heads. The woman’s partner had been diagnosed with Zika shortly after returning from a Latin American country somewhere between late April and early May, said a spokesman for the health authorities in Madrid. The woman, who is in Madrid, probably contracted the disease shortly after the return of her partner, the spokesman said. Spanish media reported that the woman is not pregnant. 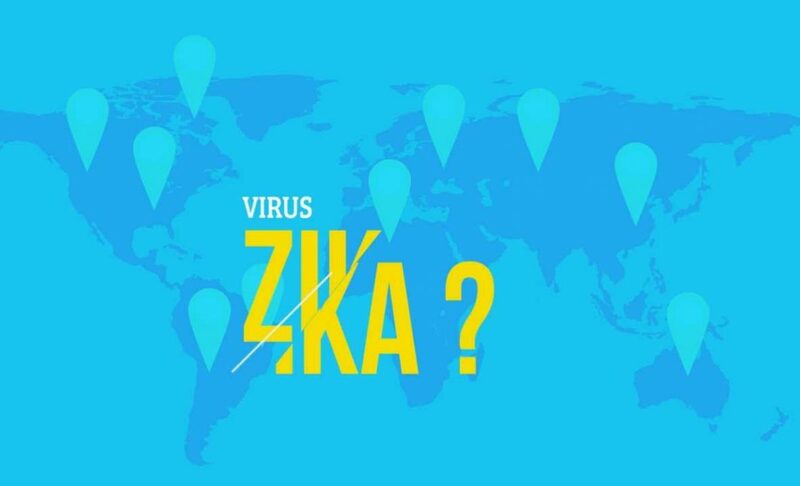 Before the latest announcement, Spain had 158 known cases of infections Zika, almost all as a result of trips to abroad.